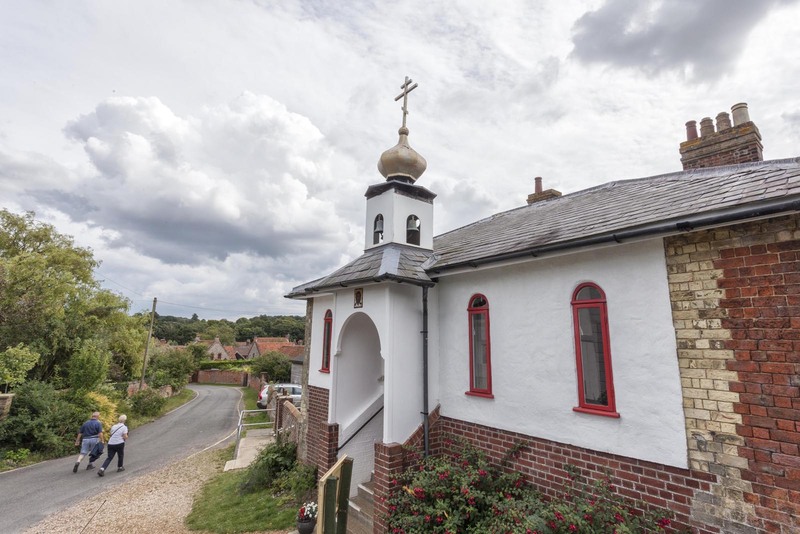 Situated in the old railway station in Little Walsingham, St. Seraphim’s Icon and Railway Heritage Museum is home to an Orthodox Pilgrim Chapel, a museum with heritage displays and a beautiful Quiet Garden. St. Seraphim’s relies on volunteers to be able to open this unique heritage site to visitors. We’re looking for volunteer welcomers who would enjoy spending time in the garden whilst assisting others to do so. Further to this, a newly developed gallery display is opening later this year, which will also depend on Welcomers for opening. 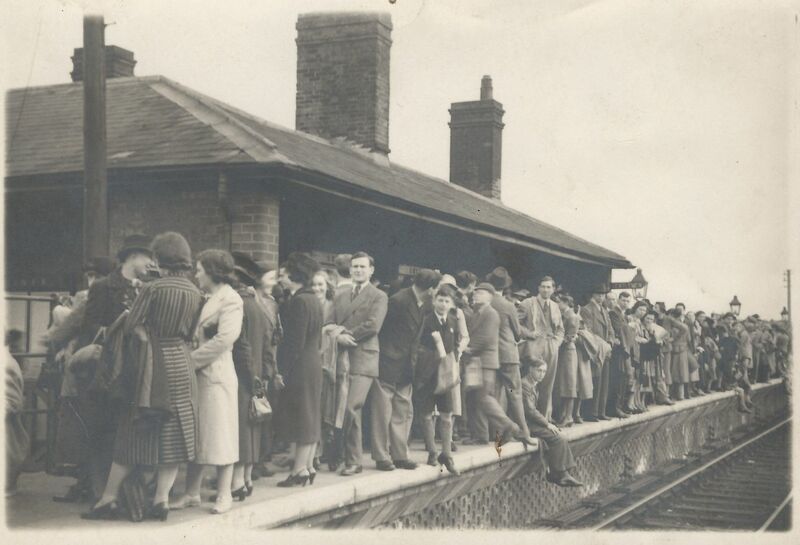 We are planning a short ‘Warm Welcome’ introductory session for volunteer welcomers. This will give people an opportunity to meet new people and to learn the basics of the role. If you are interested, please see the contact details below and get in touch with us. Come and visit us for an informal chat about the role, a tour of the site and a cuppa. We are a small friendly team and would love to welcome new faces.